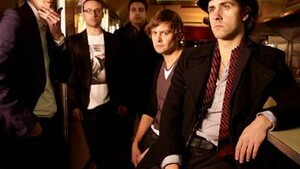 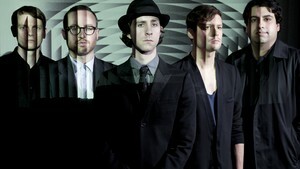 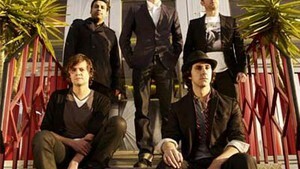 Maximo Park Australian Tour 2009: Support Acts Announced! 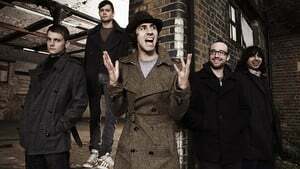 England’s Maximo Park are set to get the hearts of their Australian fans racing on their Quicken The Heart Tour this November. 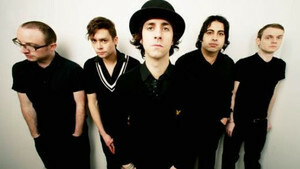 After three tours since the 2005 breakthrough debut album, A Certain Trigger, England’s Maximo Park are no strangers to these shores. 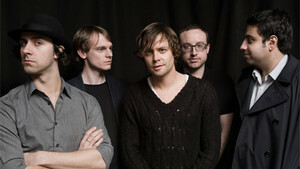 And Australian audiences are no strangers to their rousing live shows. 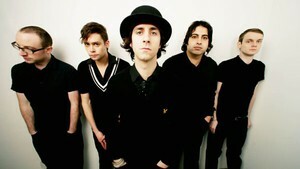 Within thirty seconds of speaking to Maximo Park’s Paul Smith, I decide I like him.